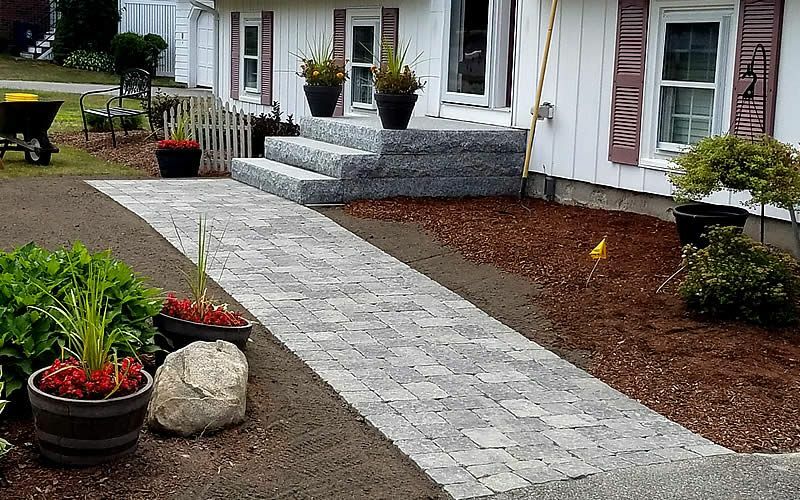 We proudly offer innovative yet functional hardscape design and construction services for both residential and commercial clients. From meandering pathways to spacious patios, we deliver on exceptional quality and unparalleled beauty for your property. 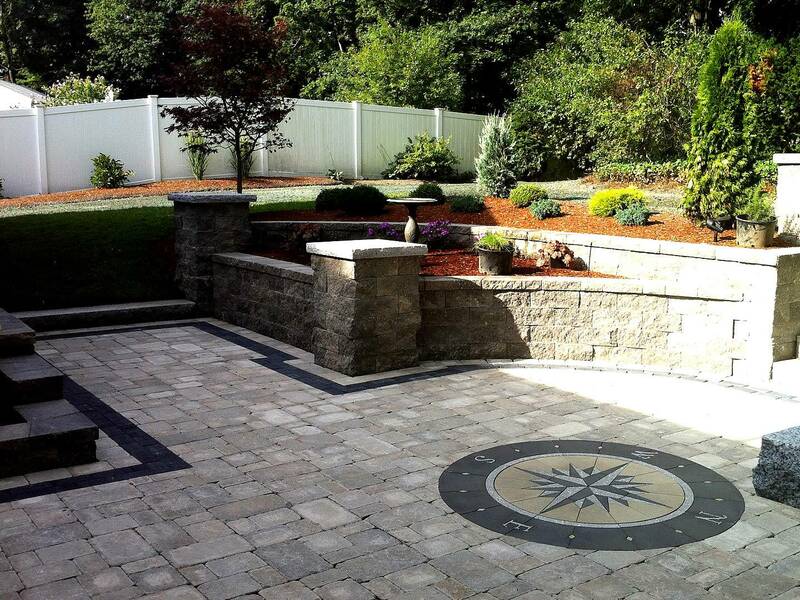 Our hardscape design and construction services add visual appeal, depth and value to your home and surrounding yard. Let us maximize the potential of your outdoor living space to increase comfort, enjoyment and aesthetic appeal. From design through construction, we can help you add beauty and value to your property through patios, retaining walls and walkways. It’s time to harness the inner beauty of your home or business…if you can dream it, we can build it! Welcome to C. Hawkes Inc., your local licensed and insured expert in hardscape design and construction. 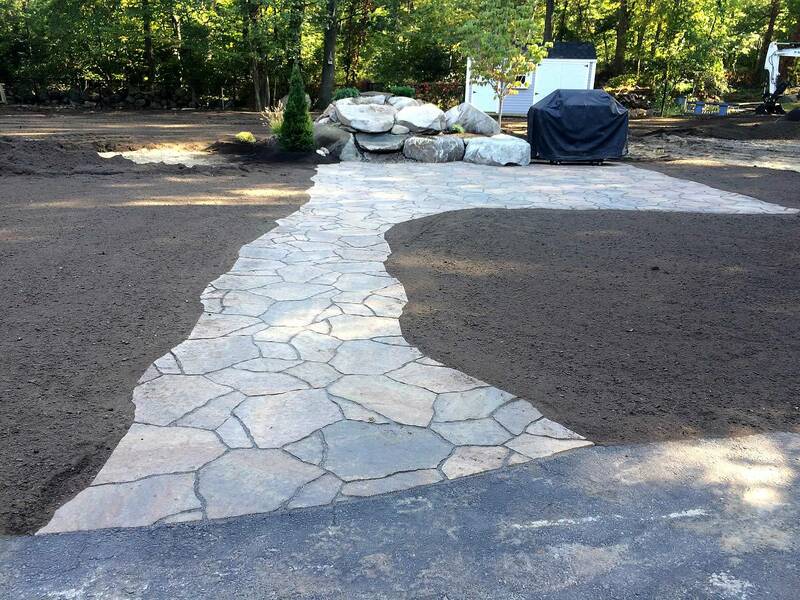 Working throughout Northern Massachusetts and Southern New Hampshire, we bring more than 25 years of experience to the creative landscape and hardscape industry, priding ourselves on attention to detail, honesty and commitment to craftsmanship. Led by owner Chris Hawkes, we redefine what outdoor living is all about. It’s time to make your ideas a reality. So stop waiting and start living! We specialize in conceptualizing, designing and constructing retaining walls, walkways, patios and much more. 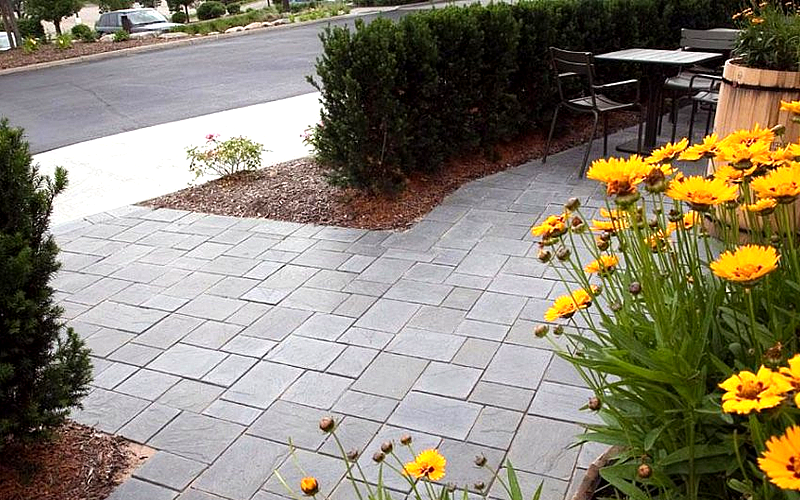 Rely on C. Hawkes Inc. for hardscaping excellence, creative solutions and exceptional quality. 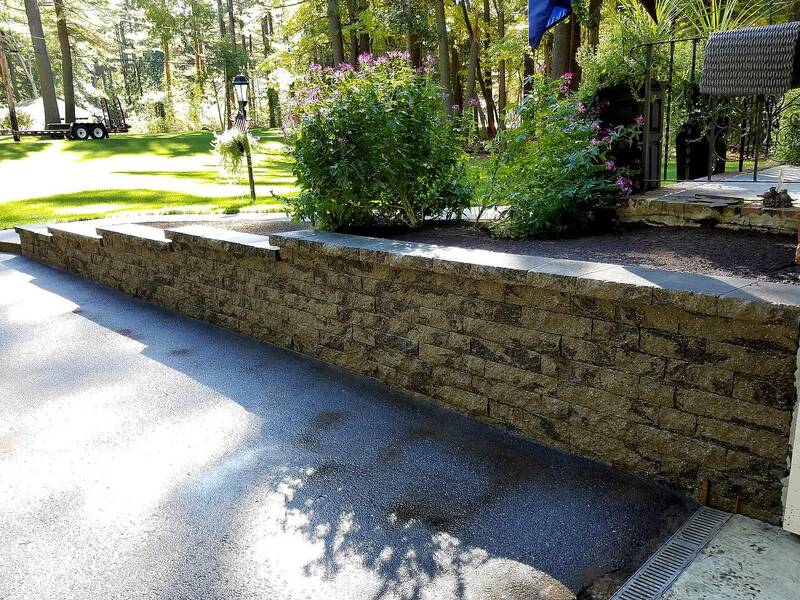 "Thank you C. Hawkes for our beautiful granite stairs, paved walkway and granite light post. You made this process so easy for us from the prompt delivery of your estimate, to always being accessible to answer any questions that we had to the final clean up. You held true to your timeline and the end results exceeded our expectations. Your work is done with such precision and accuracy and you and your crew are very careful and neat. 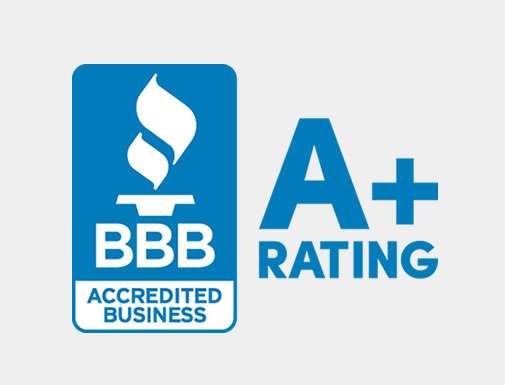 We will certainly be able to refer your company with confidence. Thank you again."